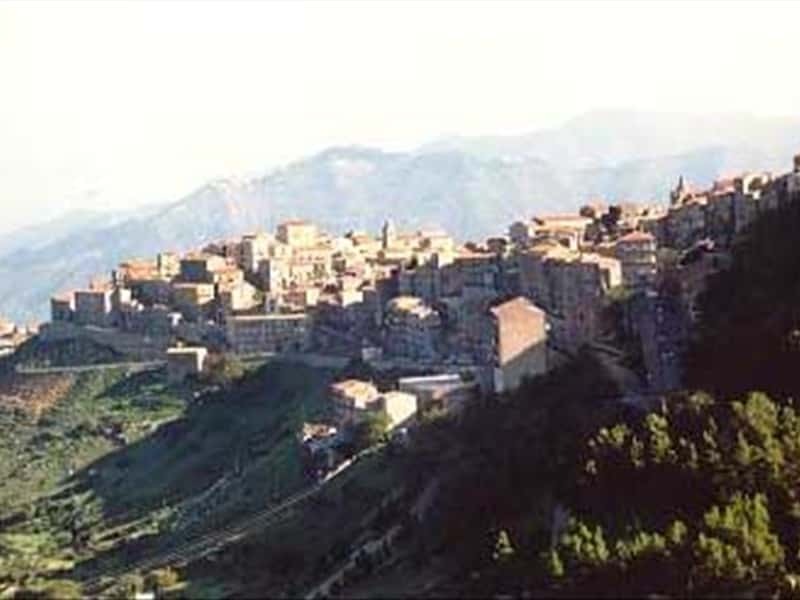 Geraci (from the Greek word "Ierax" meaning vulture) is a small town in the province of Palermo, set in the Madonie Regional Park. It was conquered by the Arabs from 840 to the first years of the XI century. Soon after it passed under the control of the Ventimiglia family: in 1419 Giovanni I Ventimiglia became marquis and in 1422 viveroy of Naples and Sicily. The Church of Sant'Anna, the palatine chapel of the Ventimiglia family, is set not too far from the Castle of Byzanthine origins. The Mother Church preserves important monuments as the baptismal font made in alabastrine marble from gagini's workshop (XV century), splendid marble statue of the same artist, a monumental wooden choir of 1650 and a rich treasure of chalices and reliquaries. The Church of Santo stefano dates back to the first years of the XVII century and is characterised by Baroque style stuccoes and a painting by Giuseppe Salerno (1609). We also suggest to visit the Church of San Bartolomeo, with a superb marble polyptych by Antonello Gagini, the Church of Santa Maria La Porta, with a marble tryptych by Gagini's workshop, the Church of San Giacomo, with a precious XIV century wooden crucufix and a Byzanthine fresco, and the Bevaio of the Santissima Trinità. This town web page has been visited 23,128 times.